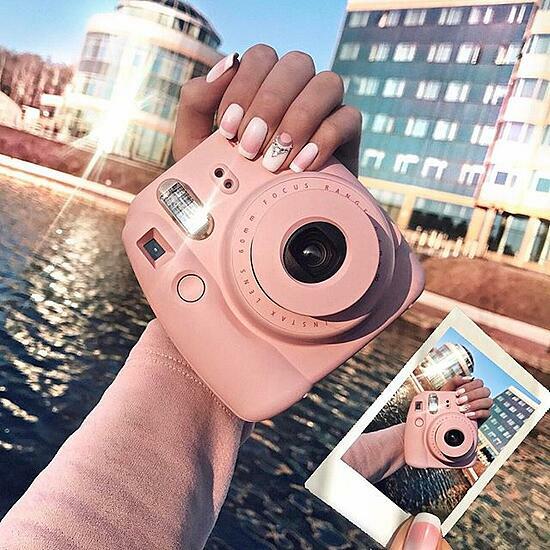 How many of you have an instax mini 8 and would love to take cooler snaps? We’ve got some tips and tricks that can get you some amazing images, so keep reading, mates. 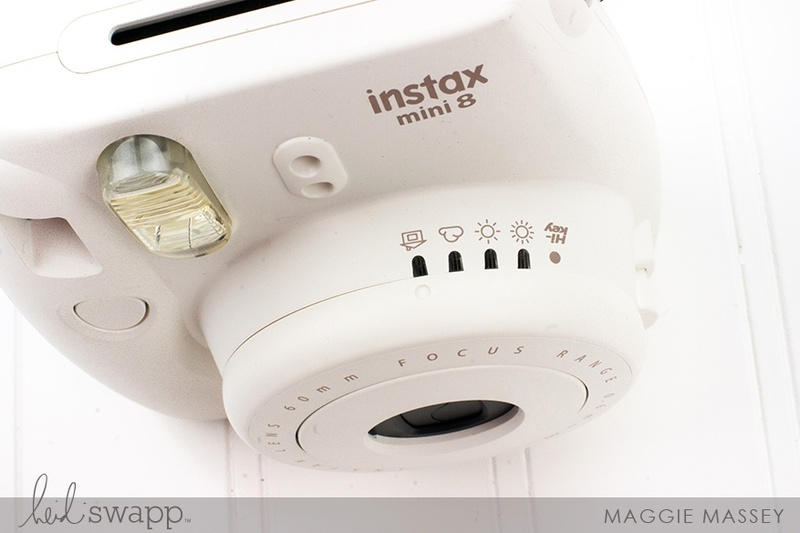 The instax mini 8 automatically determines the best brightness for you and tells you that setting with different icons. Keep in mind the time of day you’re shooting and whether it’s light or dark outside. Depending on your angle, be careful not to get too close — if you’re closer than 60 cm from the object, it’s more likely it will turn out blurry. When you turn on your mini 8, you’ll get a recommendation for one of several flash modes. Your image could be too dark if you use a mode other than what’s recommended. Whether you use the double picture effect, take pics while travelling or contrast the colours of your background with your subject, using different backgrounds will spice up your photo. Taking care of your film is an important part of getting great images, although it’s sometimes overlooked. Giving your film enough time to process, and making sure you store it at the correct temperature helps your images come out the way they were meant to come out. Also, make sure when your pic first comes out of the camera you shield it from light straight away, to protect it during the first few minutes of developing. 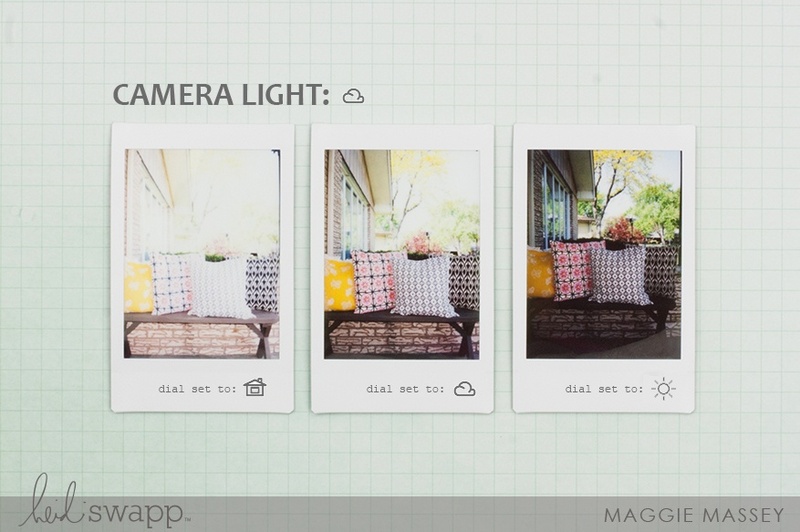 Take your mini 8 pics to the next level — check out our Ultimate Decorator’s Guide!